Become an authorized Hail partner and reap the rewards, get upskilled and help your customers save time and money. Digital communications has never been easier with Hails centralised content hub. Create and curate content in our clever, easy to use platform, then share with those that matter most with the click of a button. Our partner program allows you to on-sell or refer Hail to your customers and networks. You will receive ongoing training, priority support and brand positioning on our partner program web page. 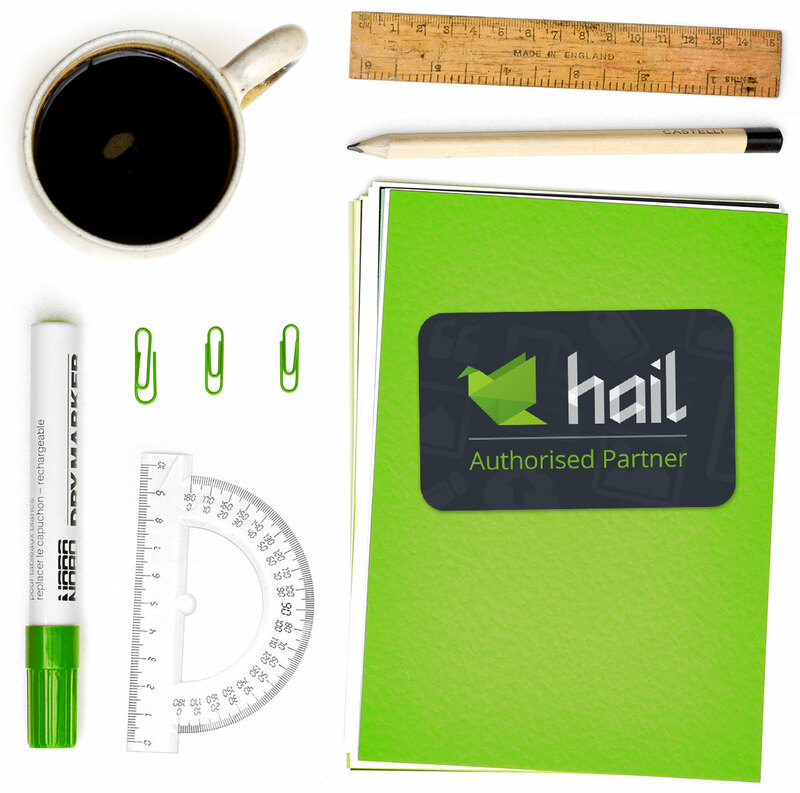 Become a Hail partner today — get in touch with stuart@hail.to to find out how . 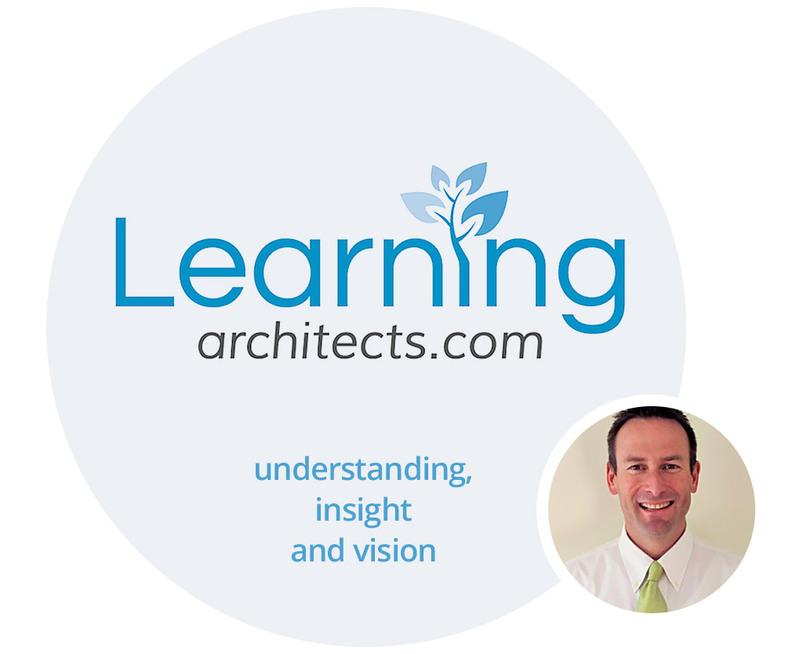 Learning Architects was established with the vision of empowering education and business professionals through the use of new technologies, sustainable and smart systems, as well as leading edge review, professional learning and development. Hail has the ability to create stunning publications for your school or organisation. Curate your content into beautiful online publications that can be easily shared with your audience across multiple channels and on any device. 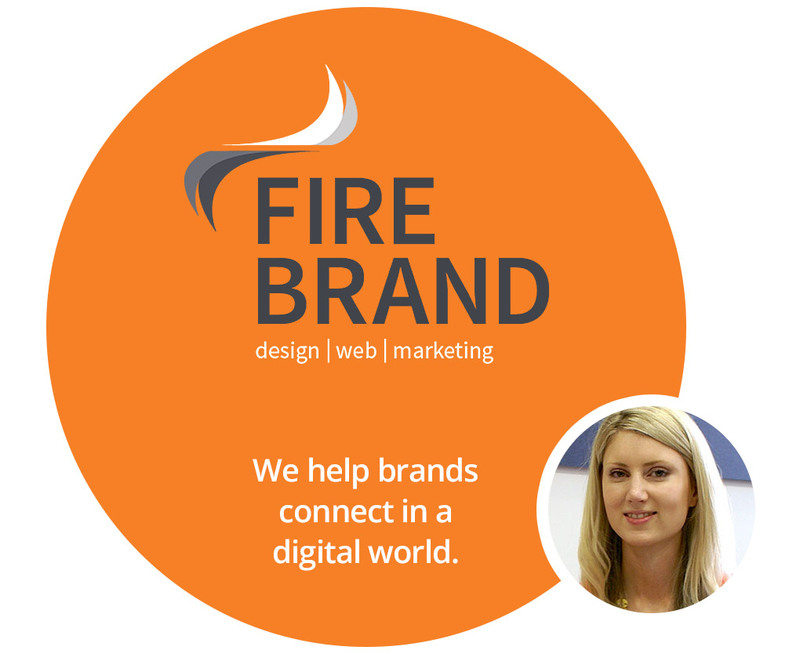 Firebrand is a full service web, design and marketing agency with a passion for all things Digital. We help brands connect and engage in a digital world, designing websites and apps that drive response and build marketing strategies that generate measurable results. Hail has changed the way we create, publish and share our own content and we’re excited to recommend and implement it for our clients’ content strategy. 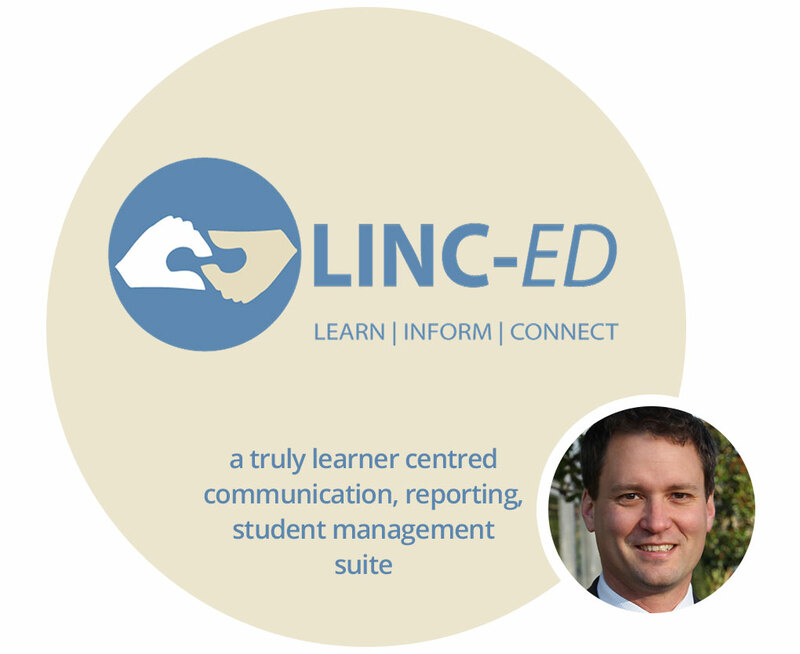 LINC-ED is a unique and truly learner centred communication, reporting, student management suite. LINC-ED is a unique and truly learner centred communication, reporting, student management suite. Built, refined and perfected by a NZ Principal, LINC-ED is a unique web app for New Zealand schools that is designed to be simple, secure and stylish. The system caters for all learners, including bilingual learners in both English and Maori. 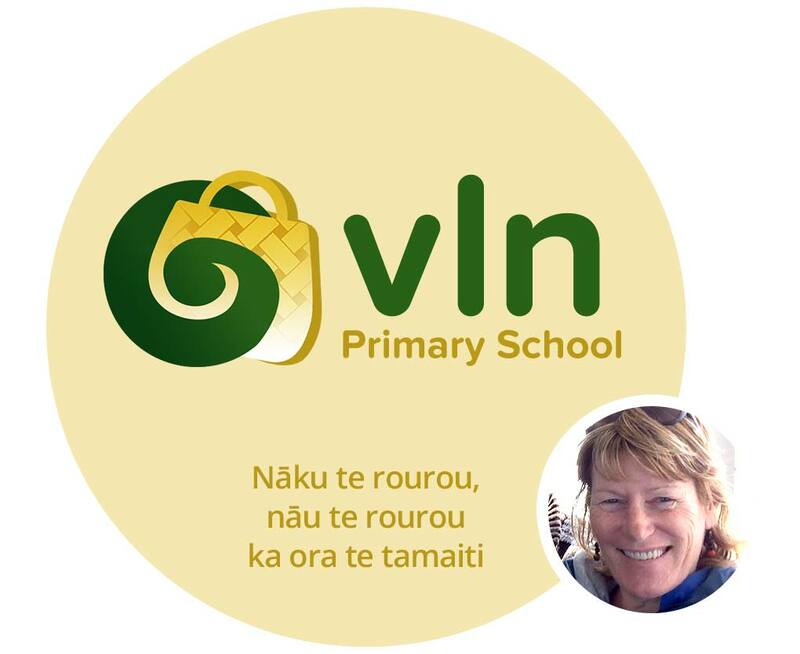 The Virtual Learning Network (VLN) Primary School is a collaboration of schools throughout New Zealand working together to improve educational opportunities for students through online learning. The VLN Primary School is a charitable trust governed by participating schools and resourced in part by the Ministry of Education. Communication is the oil that keeps the VLN Primary School running well. Hail enables us to create and manage our content, direct it through multiple social media streams, curate into newsletters or context specific online publications, and integrate into our new website. It does this so seamlessly, is very easy for any of our team members to use AND it looks great! The Hail team are really responsive our needs and we find that Hail is constantly evolving as we use it — thanks Hail.